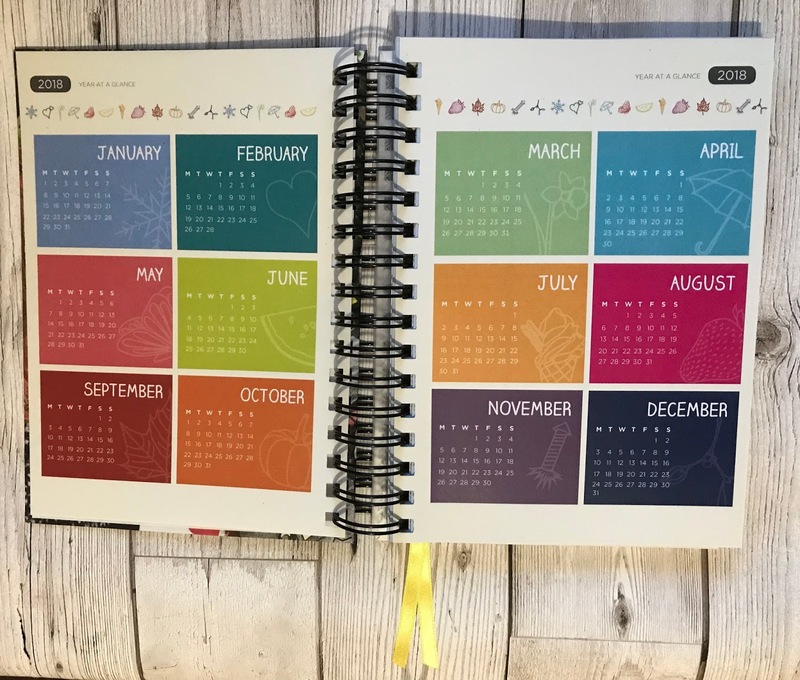 Unique Planners by Pirongs give you the chance to build your perfect planner, down to the layout of your days, format of note pages, the cover design and all extra finishing touches too. I opted for an A5 life planner (prices start at £22 for this size), so it's easy to carry around with me, and went for the horizontal week layout, so I can use the columns to either plan mornings, afternoons and evenings each day, or to map out what each of us is doing with one column per person - or perhaps one for activities, one for meal planning and one for blog related notes. I haven't decided yet, but the options are there for me to use how I see fit. 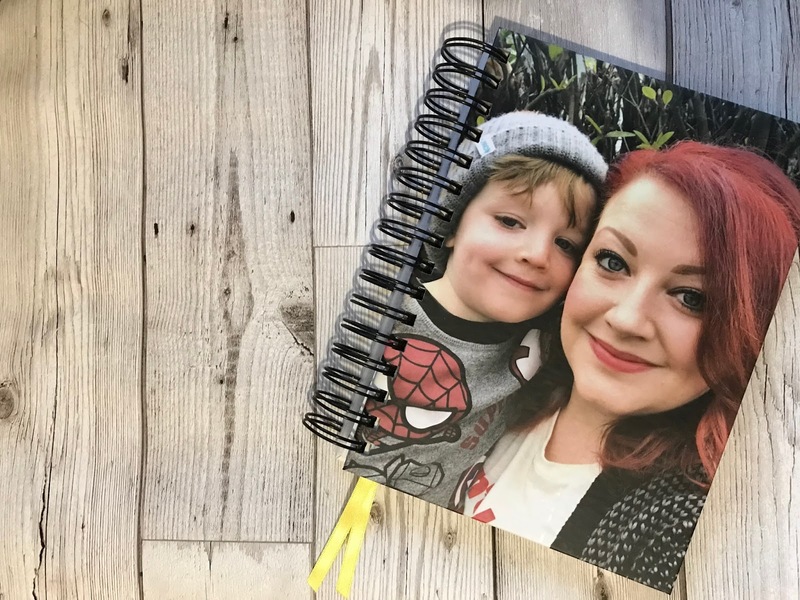 They have A5 and A4 sized planners (plus teacher diaries and wedding planners too) and once you've chosen your size, you go through to the design stage. You can pick a cover or create your own with the photo upload options and then you select a start date too. 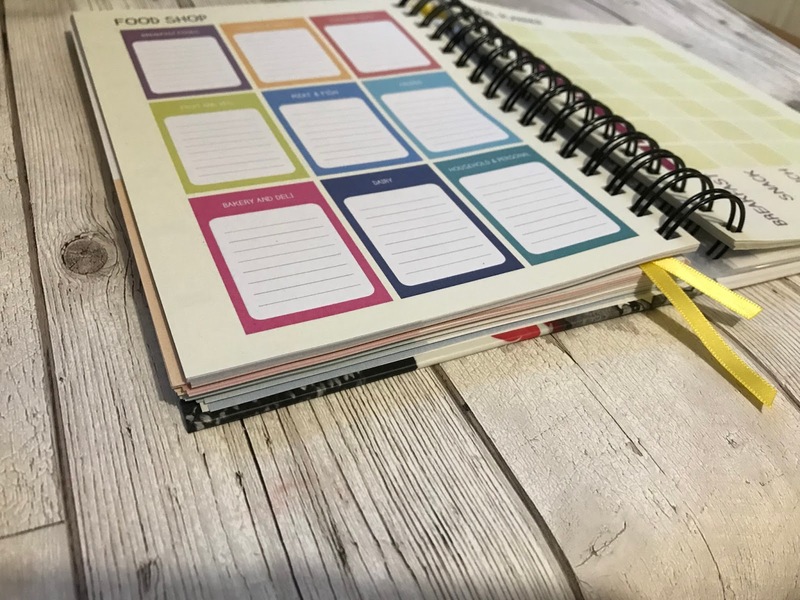 Next, you can choose what kind of pages you'd like to add add at the back from contacts, lists and notes through to lifestyle features such as meal planners, a cleaning rota, fitness goals and blog ideas. What I really love is how you can make the planner look exactly how you want, by deciding which colour the spiral binding should be, what colour ribbon markers you'd like and then if you want extras such as clear inserts at the front, back or both, to keep notes safe, or an elastic closure or pen holder. 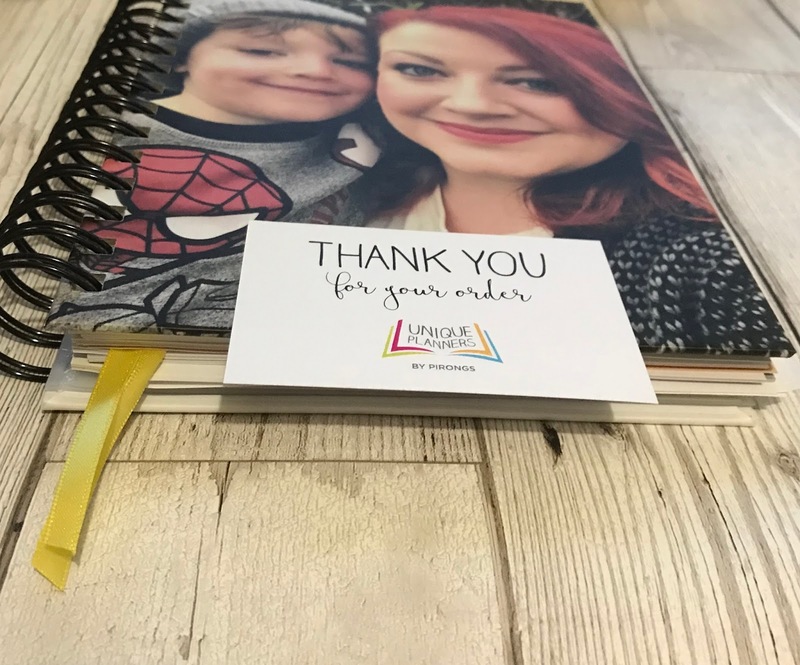 They even have sheets of planner stickers to add to your bundle, and washi tape too to finish off your dream planner package. 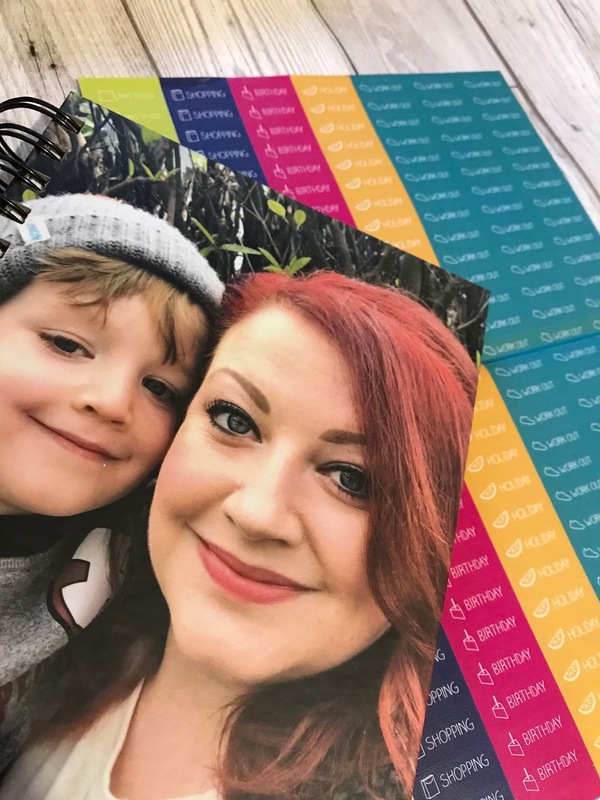 I chose to reflect the colours of my blog and have quite a few different note pages at the back, plus a handy pen loop - and I really like the month tabs you can add so skipping to the page you need is a doddle. 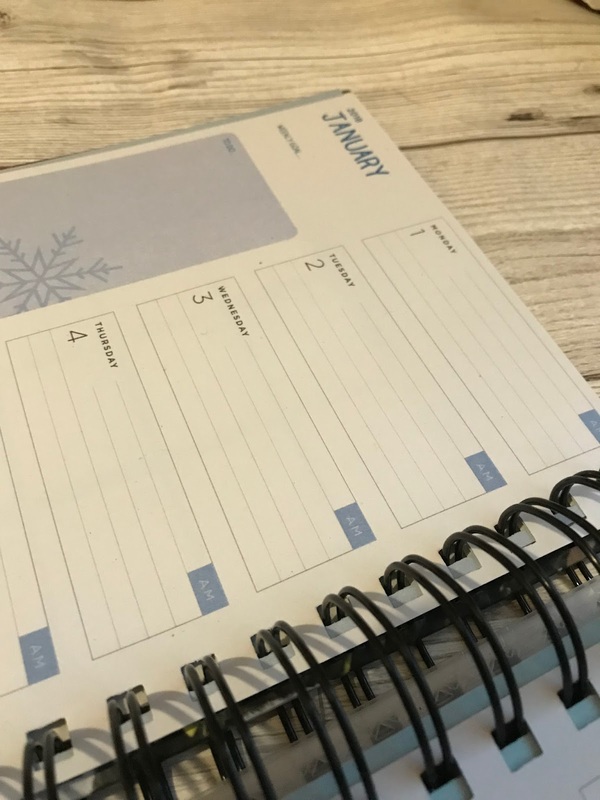 The order only takes a couple of days to fulfil so you can be planning your 2018 in next to no time, and with all the accessories you need to stay organised and make your diary beautiful. For something so personal, the price is very reasonable and it's all the extra touches that make these Unique Planners really stand out. 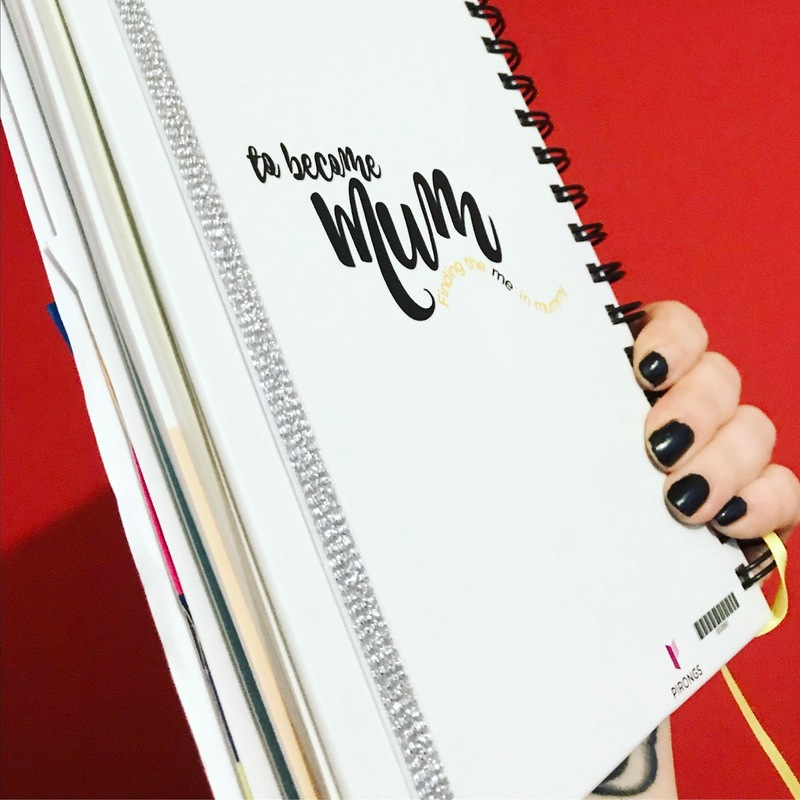 If you'd like to create your very own Unique Planner, simply enter TOBECOMEMUM15 at the checkout to receive a 15% discount (valid until February 2018). Enjoy - and don't forget to show me your planners if you do order one! Tag me on Instagram and use these hashtags too - #UniquePlanners #LifePlanners. Don't forget to follow Pirongs on Facebook, Twitter and Instagram for more inspiration.